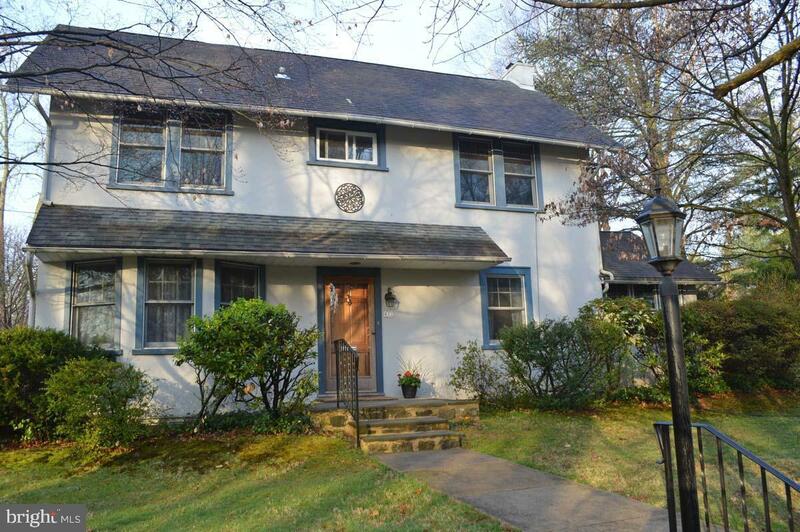 This 4 bedroom, 2 1/2 bath center hall Colonial has all the charm of a 1920~s home combined with the updates that people desire today. 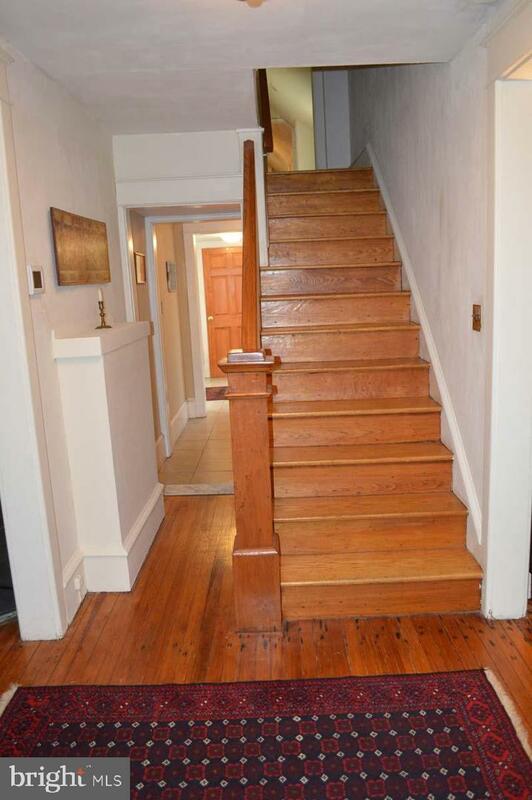 It is a wonderful home to live in as well as a great floor plan for entertaining. 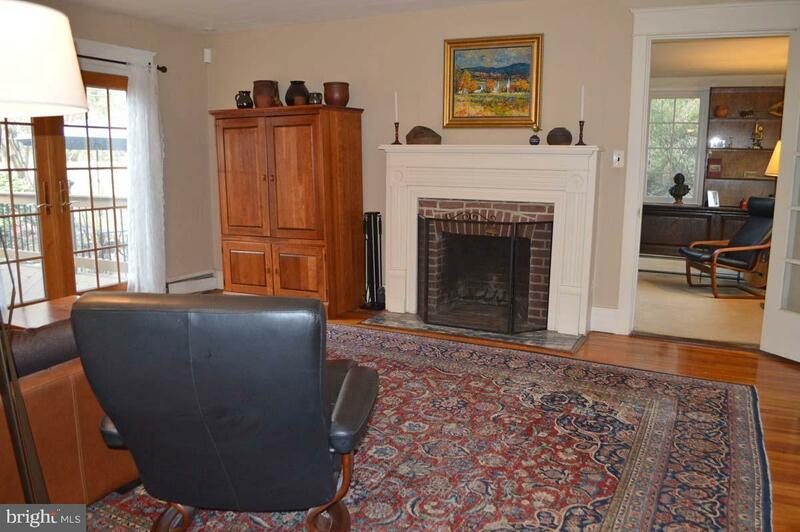 The living room has a custom mantel with a wood burning fireplace, door into peaceful den/study and French doors out to a large Trex deck and a cozy patio surrounded by specimen trees. The spacious dining room also has an elegant wood burning fireplace and dentil molding to create an enchanting atmosphere for dinner guests and family. The newer kitchen with granite counter tops and Bosch stainless steel refrigerator and dishwasher is conveniently open to a breakfast room with two skylights and an entrance to the attached two car garage. A mudroom with French doors to the deck, first floor laundry room and powder room complete this floor. The second floor has a secluded master suite complete with a large master bathroom with a Jacuzzi tub, skylights and Italian tiles, 2 double closets and a cedar closet. Three additional bedrooms and full hall bath complete the second floor. This home is a treasure complete with high velocity central air, updated windows throughout and an amazingly private large fenced in rear yard with a gazebo. 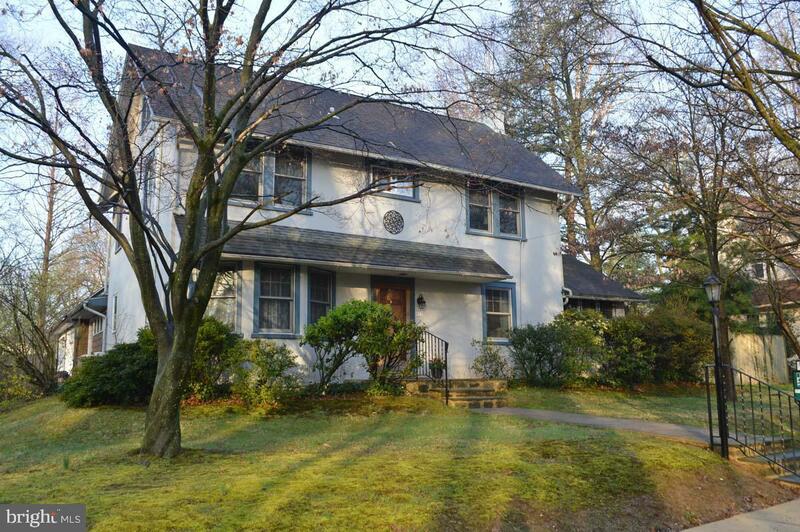 All this located just blocks from the Borough of Swarthmore which is home to the library, Co-op, shops, restaurants, Broad Table Tavern and Inn, Septa train station, seasonal farmers market. Listing courtesy of D Patrick Welsh.